The government has invited bids aimed at supporting youth and scout organisations and other organisations providing education in Hungarian in communities outside Hungary, Árpád János Potápi, state secretary at the Prime Minister’s Office, told a press conference on Tuesday, adding that the total available amount was 750 million forints (EUR 2.3m). 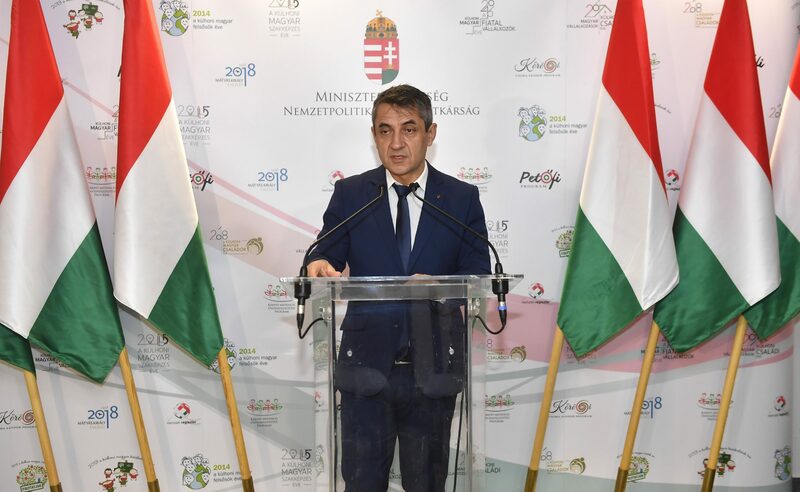 Potápi said that 250 million forints of the grand total would be used to strengthen Hungarian youth communities abroad, support their organisations and promote relevant programmes through grants of 500,000-1 million forints each. 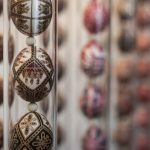 The larger part of the budget, 500 million forints, will be distributed in the forms of grants between 500,000-2.5 million forints for such initiatives as Sunday schools for ethnic Hungarians, he said. Last year, 67 schools and 215 organisations benefitted from the programme financed from 650 million forints, the state secretary said. Potápi noted that some 2.5 million ethnic Hungarians live in neighbouring countries and another 2.5 million in the Hungarian diaspora worldwide.